In the Australian commercial property loan market, there exist commercial property loans in a wide variety. Even more confusing, they operate the same way as residential home loans. When financing your investment through commercial property loans, you have fixed rate, variable rate, fixed and variable rate combination, interest-only, interest with principal loan options. 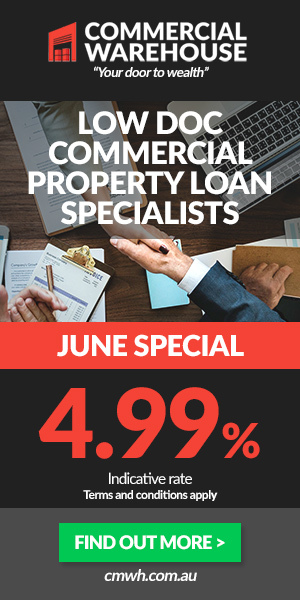 Commercial property loans require a large deposit to qualify to access such a loan compared to a residential loan whose security is usually at a lower rate. Commercial property loans are a kind of loans that partnerships, trusts or individuals take to finance a property used for business purposes. Such property loans are designed depending on the borrowers needs so as to effectively meet them. 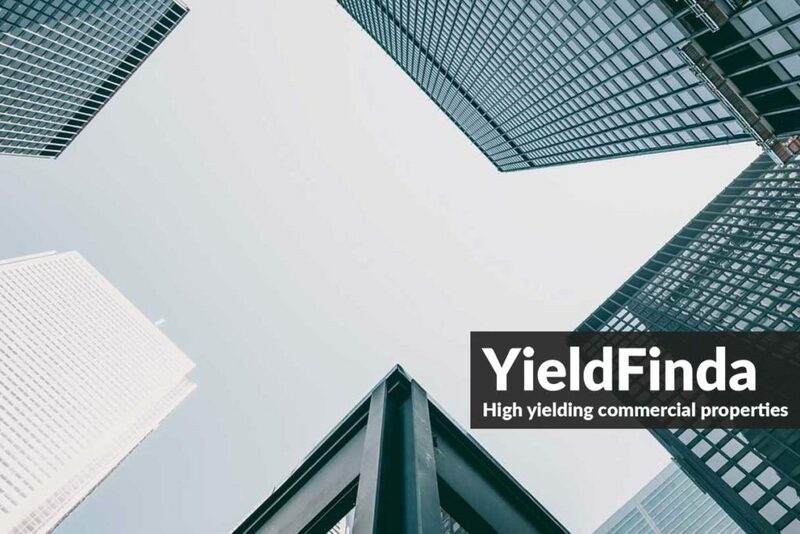 Commercial property loans are undertaken to aid various commercial activities that occur on the commercial property such as acquisition, redeveloping or refinancing. When giving out the funds for investment in business activities, there is a scrutiny of the borrower’s creditworthiness is before approving for the loan. Commercial property loans are beneficial for a company or business in that it is tailored to be used by businesses. Such loans also provide support at times cash flow fluctuations as they tend to offer flexible repayment options. For instance, products like lease financing are specifically made for commercial purposes that are why their loan amount are offered higher amounts compared to other loans. Specifically, commercial loans are charged as a combination of the bank bill rate and a risk level margin. The loan size about the value of the acquired property determines the charge of the commercial loan rate. How Does Commercial Property Loans Differ From Residential Property Loans? While commercial properties loans are used in financing businesses, residential loans are used in purchasing residential properties. The term duration of most residential leases is usually 6 to 12 months, while the duration of most commercial leases is usually longer than 12 months. Commercial property rates are usually 1-2% relatively higher compared to residential loans. Our company offers loan solutions to medium, small, and large scale businesses as commercial property loans. We usually partner with large banking institutions, private investors, and non-bank lenders to offer a valuable loan solution. Although commercial loan application is somehow a straightforward process, some borrowers are usually intimidated by such a process. Armed with the right documentation and information, most business owners easily navigate most business loan application processes. Additionally, commercial financing follows similar processes, even if some steps are specific to various lenders and businesses. Speak to an Accredited Finance Broker: a credit expert assists borrowers to identify leases, credit products lines or business loans types’ available eligibility to suit unique business needs. Basing on the funding scenario, like the length to obtain funding, important requirements and time, a finance expert can recommend a probable lender to a borrower. A company’s annual sales data. Business financial statements i.e. profit and loss statement. The necessary collateral securities include inventory and supplies, accounts receivable, business equipment, personal real estate, business real estate or property. Let the lender assess the documentation: The specific lender will verify documents’ authenticity and review the borrower applicant’s credit rating and businesses financial history. The borrower receives loan approval or disapproval: After the assessment, the lender and borrower will afterward sign a loan approval paperwork as the loans settle or funds dispersed. The length of loan approval usually depends on a business’ unique situations. Depending on the specific lenders the commercial property loans disbursed will depend on the commercial property type, commercial loan type, commercial loan purpose, and acquisition.